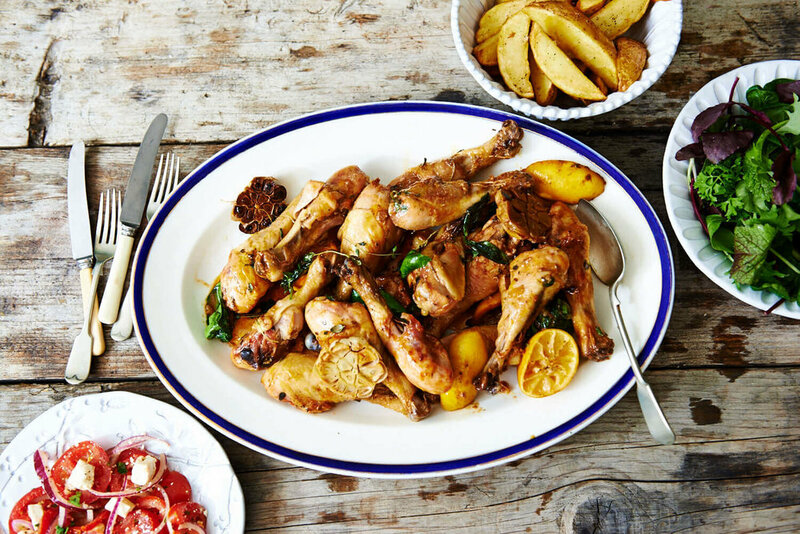 FOR MANY YEARS, THE SMALL FARMING FAMILY HAVE GROWN CHICKENS SLOWLY, FREE RANGE, ON SUFFOLK MEADOWS FOR A TRULY DELICIOUS FLAVOUR. We focus on high welfare; the birds live in small groups with shelter from the elements, in mobile houses that have no artificial lighting and are naturally ventilated. The chickens roam freely over 40 acres of Suffolk meadows, where they are free to peck, graze and engage in their natural behaviours. 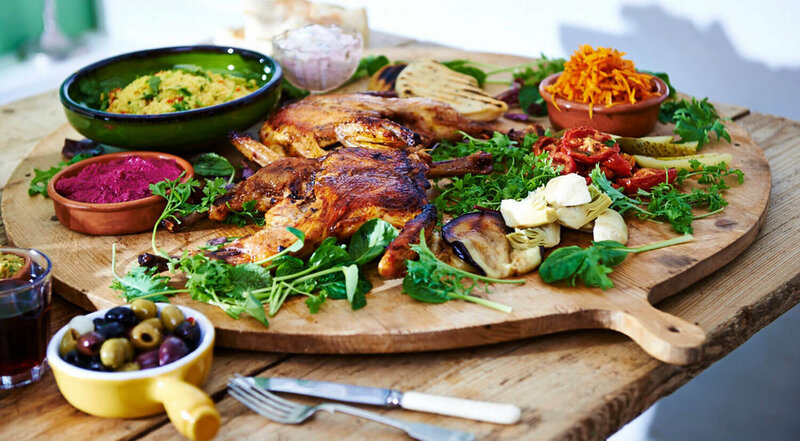 We believe that a slower grown, naturally maturing chicken develops a fuller and more succulent flavour. We use a slower growing breed of chicken, reared on average for 10 weeks. This is 25% longer than standard free range chickens and 70% longer than standard indoor chickens. We believe that food tastes so much better when it has been grown slowly; the traditional way. It is because these chickens have more exercise, are grown for longer and have a natural, varied diet that they taste so much better. Remember the true taste of chicken? Dense, succulent meat, delicious juices and irresistibly crispy skin. 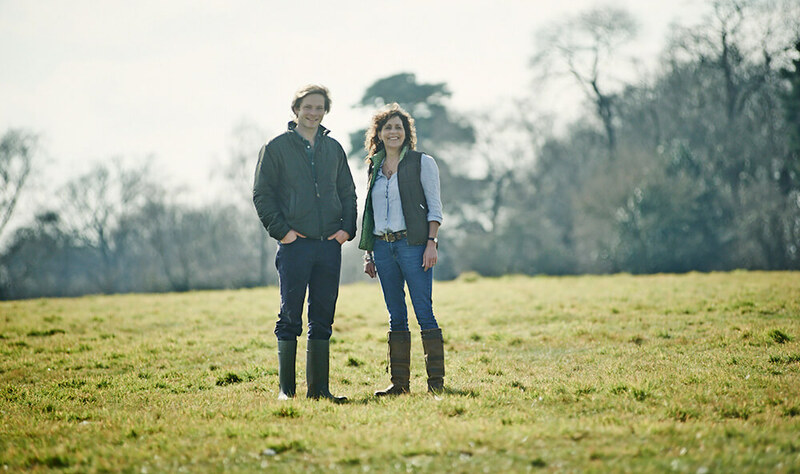 Enjoy a Sutton Hoo free range chicken and rediscover chicken as it used to taste.